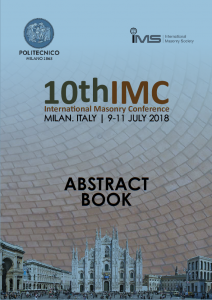 Proceedings 13: The papers from 10th IMC are now available for downloading. TIP FOR FINDING PAPERS: Use words from the titles or names of authors in the List of Abstracts or the Keywords in the Abstract Book to use in the Search Box on the Publications Search page. 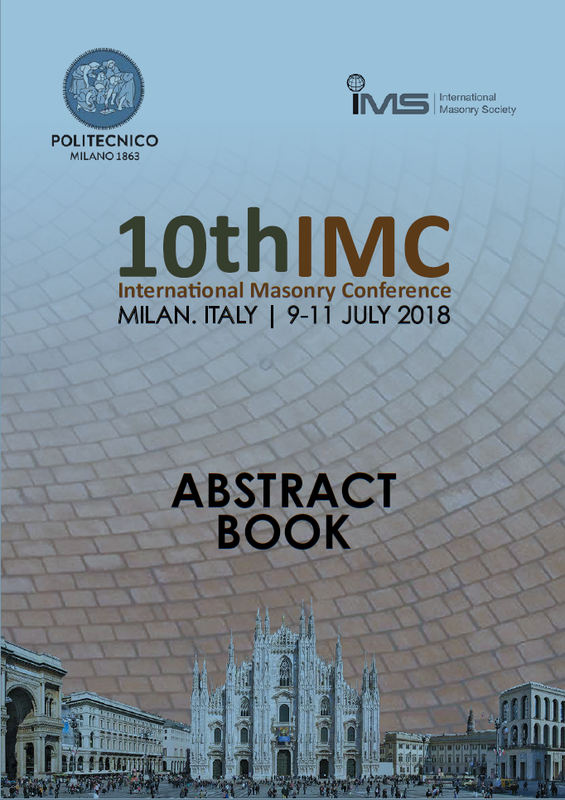 Before pressing the Search button you can restrict the search to the Milan Conference papers by ticking the checkbox for ‘Proceedings13:10IMC’ at the bottom of the list. Note the number in the brackets on the right of the list will indicate the number of papers found. Press the Search button just below the Search Box to see the results. You will need to go to the next pages, if there are more than 5 results. Finally click on the TITLE of the paper to see the full abstract and have the opportunity to purchase and download the paper. FOR BROWSING OR AS AN ALTERNATIVE METHOD TO FIND A PAPER: Click on ‘Proceedings13:10IMC’ at the bottom of the list in the Right Hand Sidebar. The main page will display the full list of papers in the order they appear in the List of Abstracts. There are 10 no. pages of approximately 20no. results to look through. The reference numbers at the start of the titles are from the bookmarks in the full .pdf file containing all the conference papers. The letters at the beginning of the reference numbers are: P-Plenary (2 no. ), S-Sessions (12 no. ), SS-Special Sessions (3 no.) and CS-Case Studies(1 no.) and these align with the session titles in the List of Abstracts. A DIFFERENT SEARCH TOOL: The Magnifying Glass symbol on the top right hand of each main page and the Search Box on the top of the Right Hand Sidebar use a general search tool for the whole website. With some less common search words you may obtain good results. When you find the result you want, you will need to click on the TITLE to see the whole page or post.